A/ Prof Megan Munsie is the Head of Education, Ethics, Law & Community Awareness Unit, Stem Cells Australia and Deputy Director at the Centre for Stem Cell Systems, The University of Melbourne. Megan is a stem cell scientist who has made a significant contribution for many years in outreach to the public and advocacy to policy makers around issues associated with stem cell science and its translation to the clinic. Megan’s work is global in scope, grounded in academic research, and relies on her collaborative partnerships with key community and professional groups to address important ethical and regulatory considerations critical to the advancement of the field. 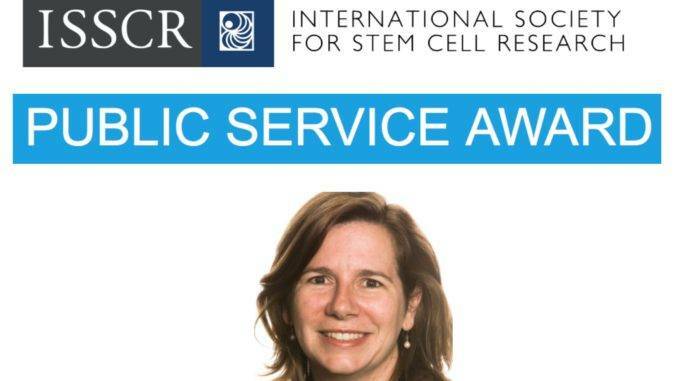 She played an important role in guiding content development for A Closer Look at Stem Cells, the ISSCR website dedicated to helping the public understand the biology and clinical applications of stem cells, as well as contributing to ISSCR’s guidelines setting standards for research and clinical translation. Associate Professor Megan Munsie is an Associate Investigator, and Head of Education, Ethics, Law & Community Awareness Unit at Stem Cells Australia.